I know that this is a long shot, but I was backpacking this weekend with a friend in the Pemi Wilderness in NH. Unfortunately, he wound up loosing the rain fly and tent poles to my Eureka Backcountry 2 tent on the way out of our Semi-Pemi loop somewhere along the Twin Brooks, Franconia Brook, or Lincoln Woods trails. 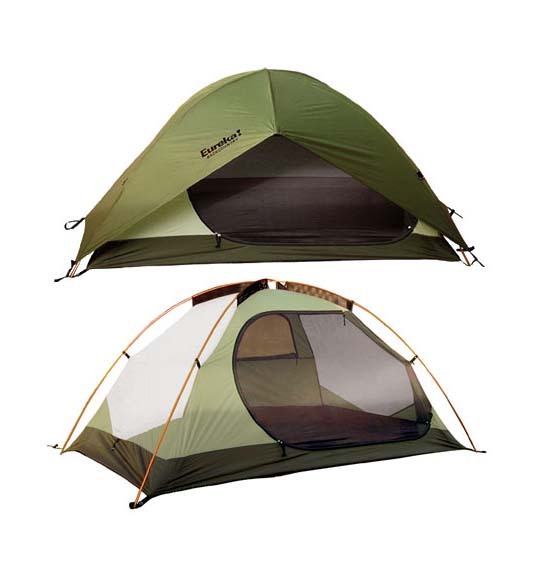 The tent is discontinued and the tech at Eureka said that they do not have any replacement parts for my tent.